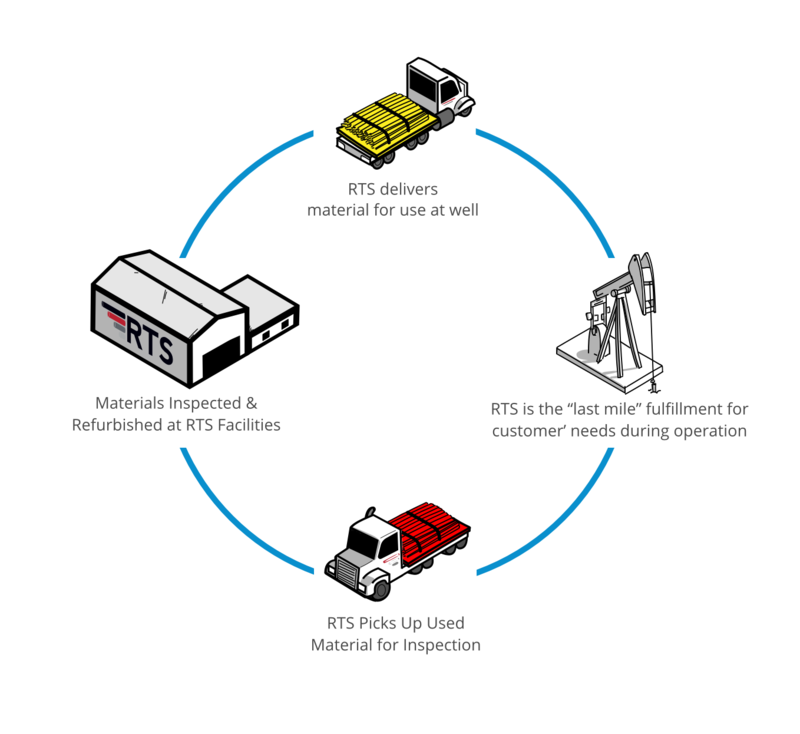 RTS is a leading oilfield production services company specializing in the inspection, non-destructive testing and reconditioning of sucker rods and tubulars. Our goal is to provide value-add downhole solutions that reduce operating costs, ensure equipment integrity and extend production run time. RTS offers comprehensive inspection, integrity and reconditioning services for tubulars and sucker rods. Our turn-key services help extend equipment life, ensure well integrity and diagnose failures. Depending on your needs, we provide inspection services at your wellsite or at one of our facilities. A robust inspection program through RTS helps maximize production efficiency. Innovation is at the core of RTS’s customer value proposition. Through Hawkeye DMS TM, our proprietary data system, RTS leverages the power of information to help customers visualize and diagnose downhole issues. Hawkeye combines inspection results, well design images and operating data to help customers manage well performance. RTS simplifies asset management by providing complete inventory and logistics services while offering digital access and transparency to every step of the process. 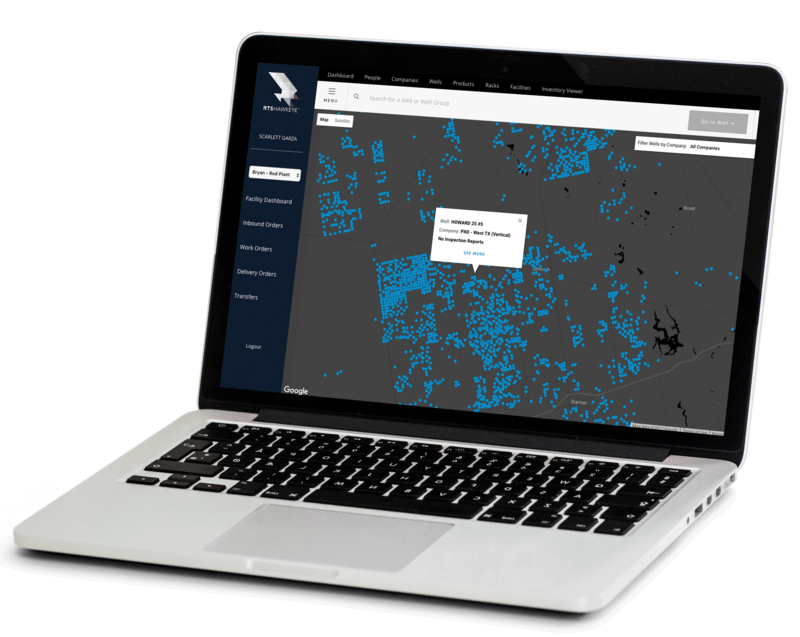 Our Hawkeye DMS TM portal offers real-time access to inventory data and digitizes all material movements to ensure accuracy and maintain proper records. Using RTS’s unique resources, customers can minimize excess working capital by efficiently redeploying or disposing of assets. ©2017 Rod and Tubing Services.